Supreme 9000 Racing Oil SAE 5W-50 is a premium quality, full synthetic heavy-duty multi-grade engine oil that is specially formulated to reduce friction and wear, increase engine efficiency, provide fuel economy benefits and extend engine life in all types of gasoline engines and diesel powered passenger cars including those that are turbocharged or supercharged. Schaeffer’s Supreme 9000™ Full Synthetic Racing Oil is engineered with severely hydrofinished PAO synthetic base oils, severely hydrocracked synthetic base oils, a proprietary additive package, proven friction modifiers and a viscosity index improver. Supreme 9000 Racing Oil SAE 5W-50 contains two proven friction modifiers: Micron Moly®and Penetro®. Supreme 9000 Full Synthetic Racing Oil provides faster cold cranking and engine startability than engine oils that are formulated using conventional base oils at low temperatures. It flows rapidly at low temperatures thus providing the optimum protection that an engine needs at low temperature startup. A low coefficient of friction. Increased engine life and efficiency. Supreme 9000 Racing Oil SAE 5W-50 is recommended for use in most 4-cycle air-cooled or water-cooled motorcycle and ATV engines including those motorcycles that have a common sump for the engine and transmission (non-metallic clutches only). Supreme 9000 Racing Oil SAE 5W-50 is not recommended for use in those motorcycle and ATV applications that specify engine oil that meets JASO MA or MB. Use of Supreme 9000 Racing Oil SAE 5W-50 in applications that specify JASO MA or MB oil can cause slippage and improper engagement of the clutch mechanisms. 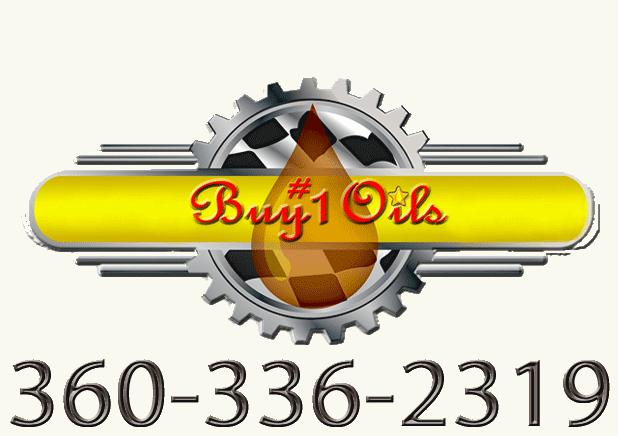 Supreme 9000 Racing Oil SAE 5W-50 is also not recommended for use in 4-cycle marine engines that specify the use of a NMMA FC or FC-W four cycle engine oil. Supreme 9000 Racing Oil SAE 5W-50 meets and exceeds the following specifications and manufacturers’ requirements: MIL-PRF- 46152E, CID A-A-52039B, API Service Classification SM/CF, Ford M2C153-G, ESR-M2C127-B, ESR-M2C179A, SSM 29011-A, WSS-M2C929A, WSS-M2C931B; General Motors specification 6049M and 4718M, ACEA A1/B1, Chrysler MS9767, MS 6395; JASO JIS K2215 and VTW.